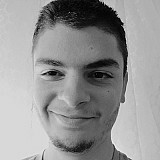 After the debacle of Silverstone, MotoGP fans have been starved of race action since the thrilling three-way fight in Austria, which took the genius of Jorge Lorenzo and the superiority of the Ducati to stop Marc Marquez. 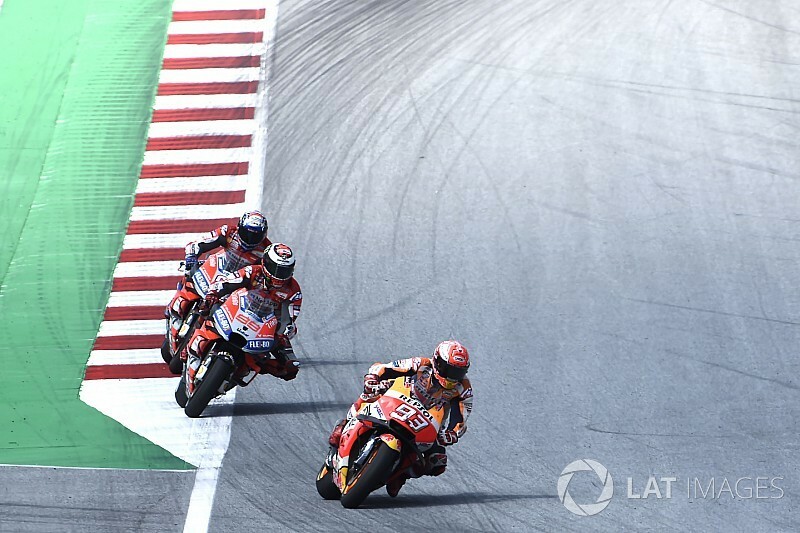 The Red Bull Ring was a track where horsepower and acceleration were of key importance, but come Misano, a slower and tighter track, a more agile bike is required. 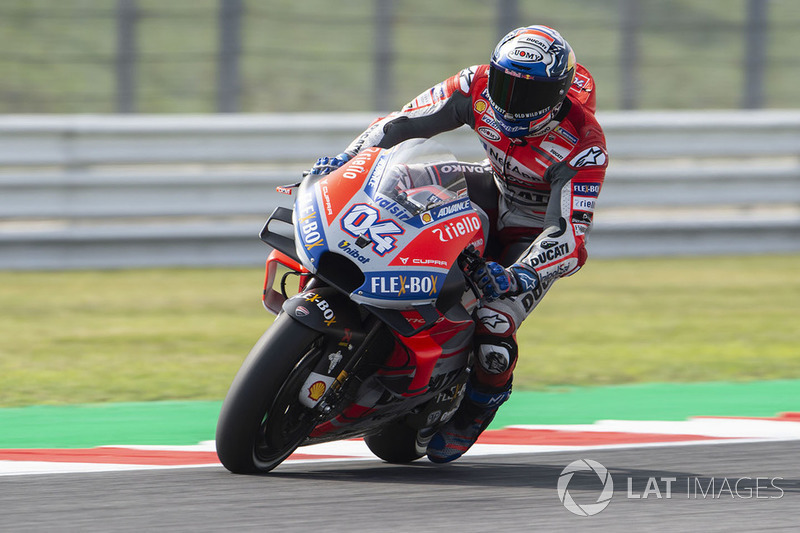 And yet, it’s almost like nothing changed – heading into Sunday’s San Marino GP, the strongest riders are points leader Marquez, and the two factory Ducatis of Lorenzo and Andrea Dovizioso. Many riders tested at Misano after the Austria race and before Silverstone (although not Marquez, notably), but while conditions were praised by many back then, it was not the same as the weekend kicked off. Perhaps the biggest complaint came from Dovizioso, who struggled with what he described as "brutal" tyre wear. 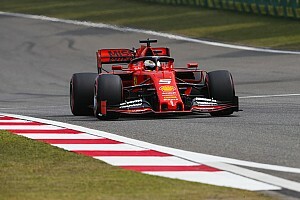 The Italian topped both sessions on Friday with very good pace, yet was wary of making any assumptions. "They [the tyres] were destroyed in the afternoon in a brutal way," he said. 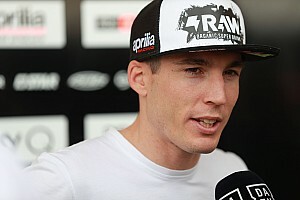 "And that's not normal in Misano, and it raises a big question. "We couldn't make any comparison because the tyres were destroyed. We still have to choose the medium tyre because the soft one can't stand it. "I don't think they were very indicative sessions. I've seen other riders with a good pace. We have the speed, of course. Feelings and times are good. Our bike wasn't suitable for this type of track, which requires a very agile one." Despite Dovizioso and Lorenzo locking out the top two in the timesheets, and Marquez for a while being at risk of not making it to the top 10, it was still the Honda rider who ended Friday as the safer bet for victory on Sunday. 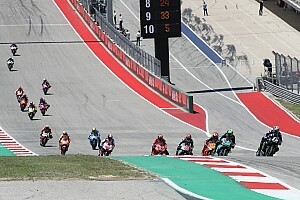 While Dovizioso was struggling with tyre consumption and did not put more than 11 laps in any of his rear tyres, Marquez, now traditionally, did not bother with qualifying and focused on race pace. He completed over half a race distance with a medium and then with a soft rear, recording 1m33.4-5s on both occasions, before using the medium even more and setting two 1m33.0s. Dovizioso’s 1m33.3s was comparable but with massively fresher tyres and Lorenzo, who had more mileage with used tyres and less complaints, could only do a 1m33.6s past half race distance. Saturday morning’s FP3 was rendered mostly useless due to damp conditions, but FP4 offered further clues. The Ducatis were again ahead of Marquez in the order and improved massively on their pace too – Lorenzo doing a 1m32.7s, Dovizioso a tenth slower. 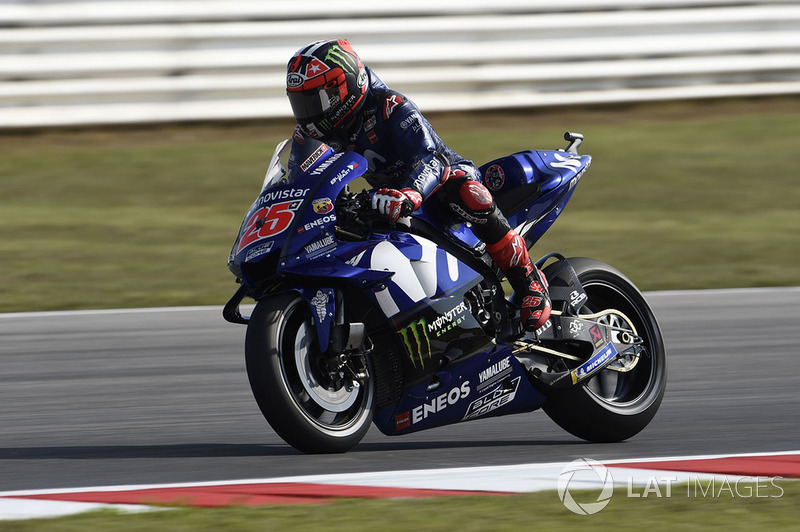 Lorenzo looked superior – the Spaniard had five laps below the 1m33s barrier, as he completed a half race distance, the most of anyone in the field. 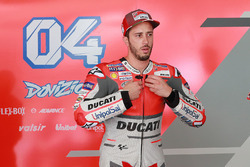 Dovizioso only managed two sub-1m33s tours, but, unlike Lorenzo, the Italian put more than 20 laps in his medium rear and by the end of his run his performance fell – dipping below 1m33.5s was a rarity. Marquez’s FP4 programme started with a 14-lap-old rear tyre, and the Spaniard was much better at maintaining pace than Dovizioso. He had one lap of 1m32.9s, and several in the 1m33.1-2s area. His ultimate pace might not be better, or as good, as the Ducatis, as he kept trailing them in the standings throughout the weekend, but an edge of a few tenths in the last few laps of the race could prove crucial. 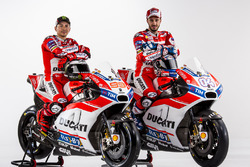 While Dovizioso is expected to struggle late in the race, it remains a question mark whether Lorenzo will, too – he was able to keep up and eventually beat Marquez in Austria, while Dovizioso faded. 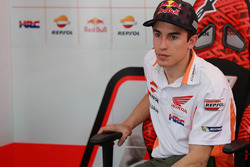 For Marquez, keeping up with the Ducatis early on and pouncing when the opportunity arises will be key. "Ducati here is very strong," he said. 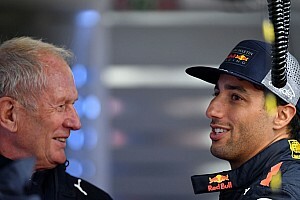 "They have a very good stability on the brake point, turning they don't lose like before, they are turning good, but then the acceleration. "It's true that when the tyre is new, the difference is bigger. When the tyre is used, the difference we reduce, because they cannot use all the torque. And this is the main reason. "So for that reason tomorrow we need to check during the race if we are able to follow them, because I feel prepared to follow them." What has definitely changed since Austria is Yamaha, but so weak was the Iwata factory at the Red Bull Ring, even an upturn in form leaves them an outsider for the win. Vinales, robbed of a fantastic chance to win at Silverstone, actually topped FP4, beating Lorenzo by over a tenth, but that was just a single lap, and on a brand new medium rear. Apart from that, Vinales and Valentino Rossi stayed in the 1m32.9s-1m33.1s region, which is what Marquez could do on used tyres, making a podium finish a more realistic option for the Yamaha duo. In a weekend when tyre life is crucial, the Yamahas will likely not keep up those times until the end, but it will be a great test to see how much they have actually improved in recent weeks. A dark horse for a podium finish could be Jack Miller, whose promise was not only shown by brilliantly qualifying second, but being the only non-factory rider to do a sub-1m33.0s time in FP4. Honda could well be a one-man army once again as Pedrosa is a non-factor in the victory fight and Cal Crutchlow, despite a promising start, is lacking a bit of pace and also stability, having crashed in both FP4 and qualifying. Franco Morbidelli could well celebrate the best result of his rookie career on home soil, as the Rossi protégé was in the top 10 in all four practices, and also took part in Q2.